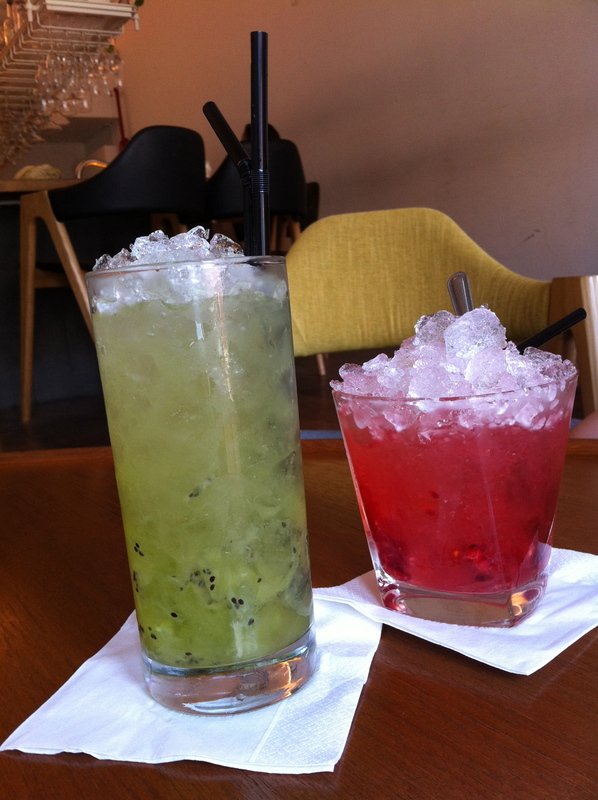 This entry was posted in Nightlife, Sightseeing and tagged arab street, drinks, haji lane by hiddensingapore. Bookmark the permalink. The red drink looks especially enticing. Yes they do. From about 3pm onwards. Those drinks look fantastic! I’m getting a little thirsty… You just made planning my weekend getaway that much better. Cheers from KL!